Meanwhile, In the late 1800's, American farmers imported greyhounds to help curb the multiplying jackrabbit population. Because of the greyhound's speed and natural instincts, they became the focus of popular neighborhood competitions. These informal matches were the first organized greyhound racing events. 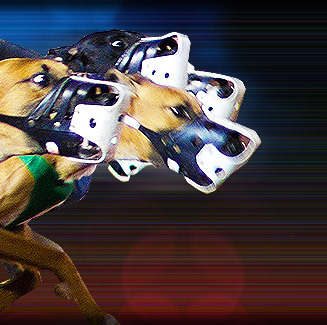 On 1919, the first greyhound track was opened in Emeryville, California. 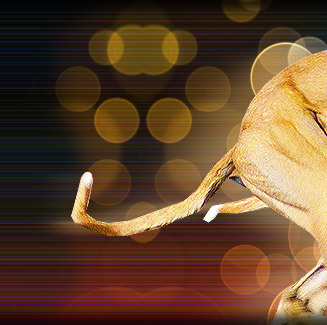 Today, Greyhound racing is the sixth largest spectator sport in America. It is legal in 20 states including Alabama, Arizona, Arkansas, Colorado, Connecticut, Florida, Iowa, Kansas, Massachusetts, New Hampshire, New Mexico, New York, Oregon, Rhode Island, South Dakota, Texas, West Virginia, and Wisconsin. 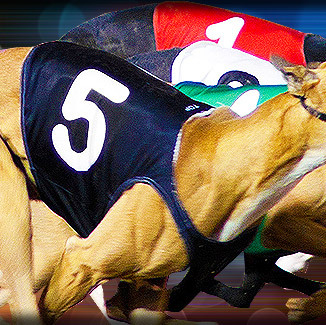 Nevada and South Dakota do not offer live greyhound racing, but allow wagering on simulcasts.